Captain Tim invites you aboard the "Bomber" for Lake Erie sportfishing at its finest! Tim is U.S.C.G. Licenced and Insured. 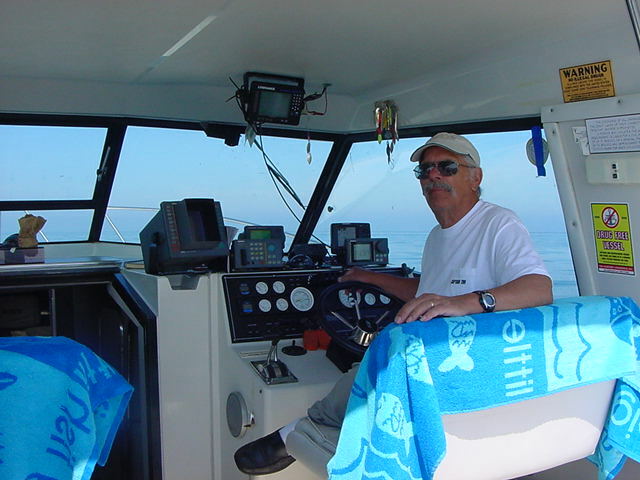 He has been a Licensed Guide for 40 years and has been professionally fishing Lake Erie since 1959. His grandson Mike is the full-time Mate and is also a licenced Captain.